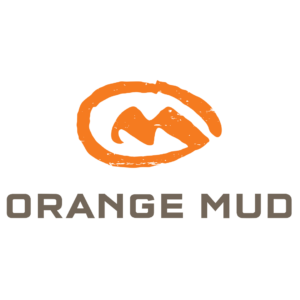 Central Jersey Tri Club would like to welcome our newest sponsor Orange Mud! What a better way to represent the #OrangeandYellowArmy and to stay hydrated while training and racing than to rock the latest in gear from Orange Mud? They offer a variety of great products that we as triathletes can benefit from when we’re out there training and racing. This entry was posted in Discount, Sponsor and tagged Orange Mud, OrangeAndYellowArmy, Welcome. Bookmark the permalink.